Cygnus Gold’s management comprises an experienced team of professionals with a strong mix of commercial, technical and operational skills. The Cygnus Board is responsible for corporate governance of the Company. The Board develops strategies for the Company, reviews strategic objectives and monitors performance against those objectives. Cygnus Gold’s well-qualified Directors bring to the Board relevant experience and skills, including industry and business knowledge, financial management and corporate governance experience. Mr Bohm is a qualified mining professional with extensive Corporate & Operations experience. Michael has extensive minerals industry experience in Australia, South East Asia, Africa, Chile, Canada and Europe. A graduate of WA School of Mines, Michael has worked as a mining engineer, mine manager, study manager, project manager, project director and managing director and has been directly involved in a number of mine developments in the gold, nickel and diamond sectors. 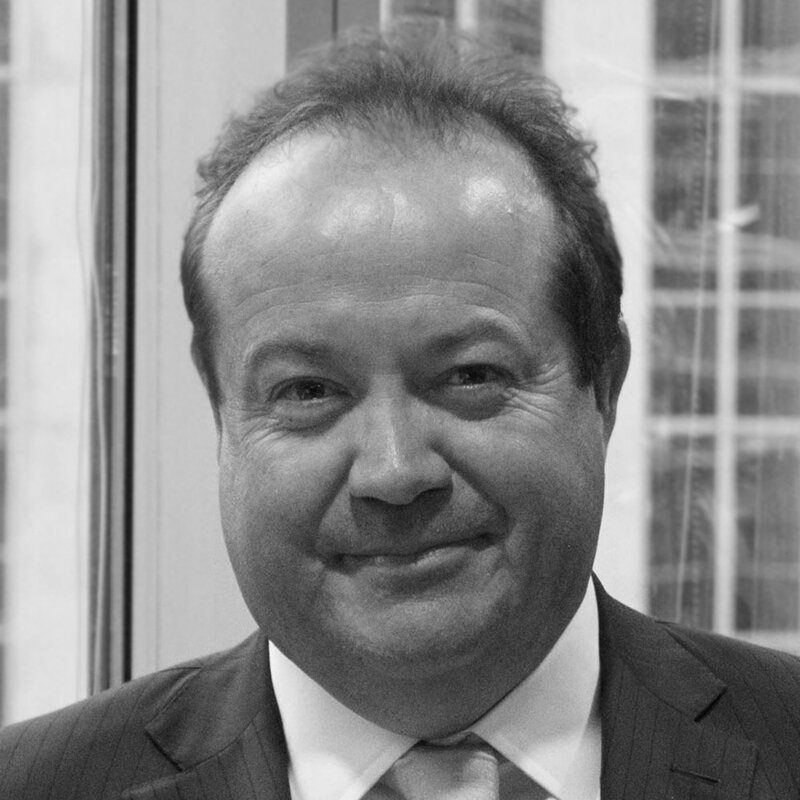 Michael is a current Director of a number of ASX-listed companies and sits on their Audit & Risk and Remuneration Committees. Mike has had previous directorships at Argyle Diamonds Mines, Sally Malay Mining Limited and Ashton Mining of Canada. Mr Merrillees is a professional geologist with more than 20 years’ global experience in minerals exploration and development. He has wide experience leading teams exploring and evaluating precious and base metals throughout Australia, Europe, South America, Asia and Africa. After 12 years with BHP Billiton Exploration, Mr Merrillees worked in technical and corporate roles for both ASX-listed and private gold and base metals explorers and producers. He has extensive experience in exploring Archean and Proterozoic mineral systems and has been involved in the discovery of greenfields nickel, uranium and iron ore deposits in Scandinavia, and bauxite and gold in West Africa. He is a member of the AusIMM and holds Bachelor of Science (Geology) and Bachelor of Commerce (Accounting and Finance) degrees and a Graduate Diploma in Applied Finance. Mr Jackson is a Chartered Accountant with 25 years’ experience in the gold industry. Mr Jackson was a founding shareholder and President & CEO of the TSXV listed Orca Gold Inc, a junior exploration company with multiple gold discoveries in Sudan. From 1999 to 2010 he was an integral part of the senior management team at Red Back Mining Inc, which grew from a small West Perth based junior to a TSX listed intermediate producer that was taken over by Kinross Gold Corp in 2010. Mr Jackson’s career includes corporate transactions and equity financings involving assets in Australia, Africa, Asia and South America. Mr Jackson is currently non-executive chairman of the TSXV listed company Orca Gold Inc and a non-executive director of the TSXV listed company Sarama Resources Ltd.
Dr Buckingham has been involved full-time in mineral exploration for over 20 years. Dr Buckingham founded and remains a major shareholder and director of companies in the United States, Australia and Singapore and has been fundamental to their high profitability. Amanda founded Fathom Geophysics in 2007, an industry leading geophysical group that has developed worlds-best technology for targeting under cover and significantly increasing the chance of discovery. Dr Buckingham’s early career was at major mining companies such as Rio Tinto and several listed juniors. She has wide-ranging exploration experience in North and Sub-Saharan Africa, North and South America, South East and Central Asia, Russia and Europe. Dr Buckingham is a research fellow at the University of Western Australia and a founder of Cygnus. Dr Kreuzer is a Registered Professional Geoscientist (MAIG RPGeo) with a broad skill set in structural, generative and corporate geology honed during a 18+ year career in applied research and mineral exploration across a wide range of gold, base metals and uranium projects in Australia, Africa, North America, Europe and Asia. His work directly contributed to new company floats (ASX:AUC, ASX:RGU), company transforming project acquisitions (ASX:AWV) and new discoveries. Dr Kreuzer’s passion lies in the application of superior geoscience to exploration targeting and shortening the time frame to discovery.